Meet officially supported local developer community by Facebook. 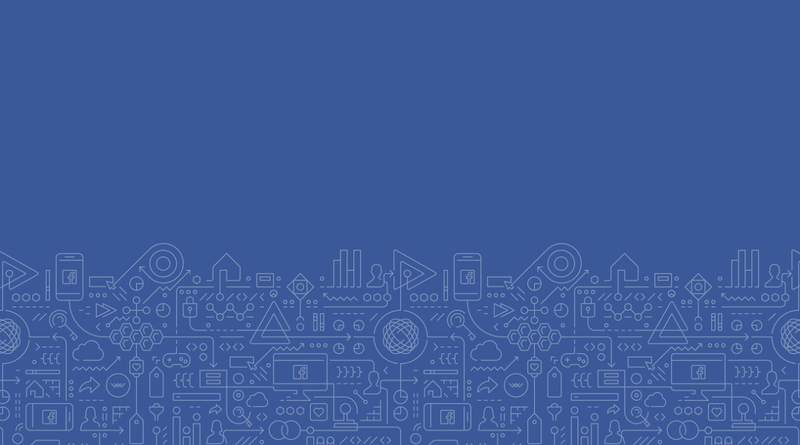 Learn more about how Facebook open source technologies can help our business from the expert. Collaborate with other developers to improve skills, sharing knowledge, and catch the opportunities. Facebook Developer Circle is community based organisation officially supported by Facebook. Every developers, start up players, IT students, geeks, tech savy are invited to this event. Learn how FB open source technologies can improve business values. Knowing more about FB Dev C: Malang, officially supported local community by Facebook. Meet great people, technology geeks, passionate developers, start up players. Eat some snacks and make friends. Have ideas. Finally use those fresh new business cards. Together we discuss and planning our next meet up and programs, projects, collaboration with other institutions, etc. Registering people to FB group, define any organization structure if any, write down any discussed ideas.